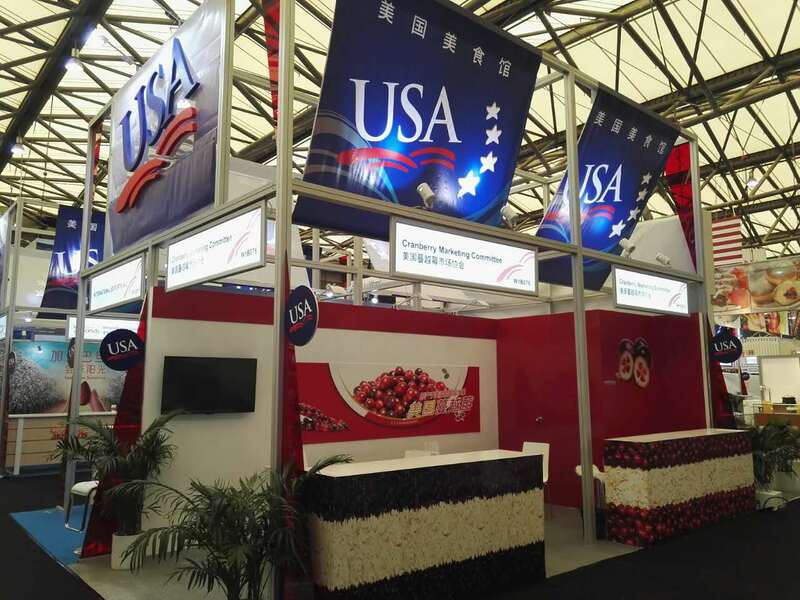 From May 17 to 19, 2017, CMC returned for the fourth year in a role as exhibitor at the annual SIAL China trade show in Shanghai, China. 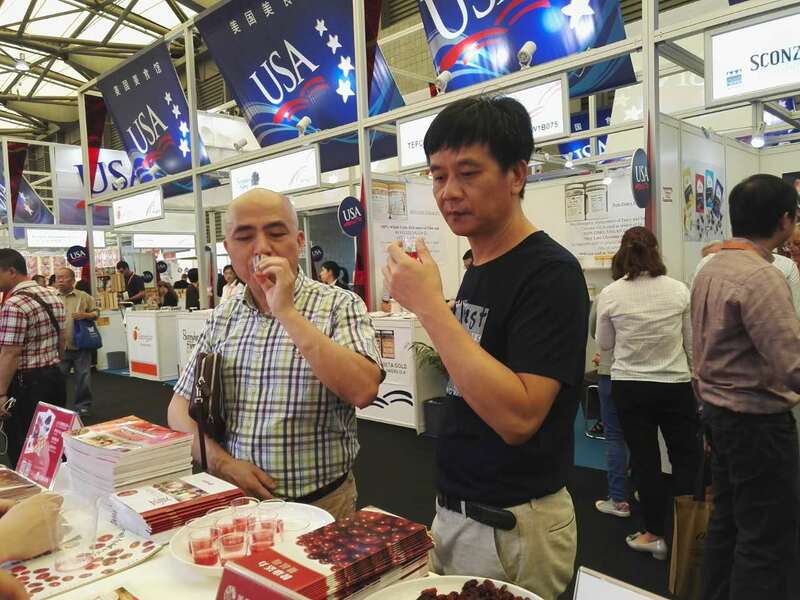 The corner booth with colorful displays and samples of cranberry products attracted a lot of attention among visitors to the USA pavilion. The awareness of cranberries has been on the rise among consumers and the trade in China. During the 3-day event, a total of 5 qualified leads were generated. 3,200 copies of various U.S. cranberry brochures were distributed and 105 business cards were collected. 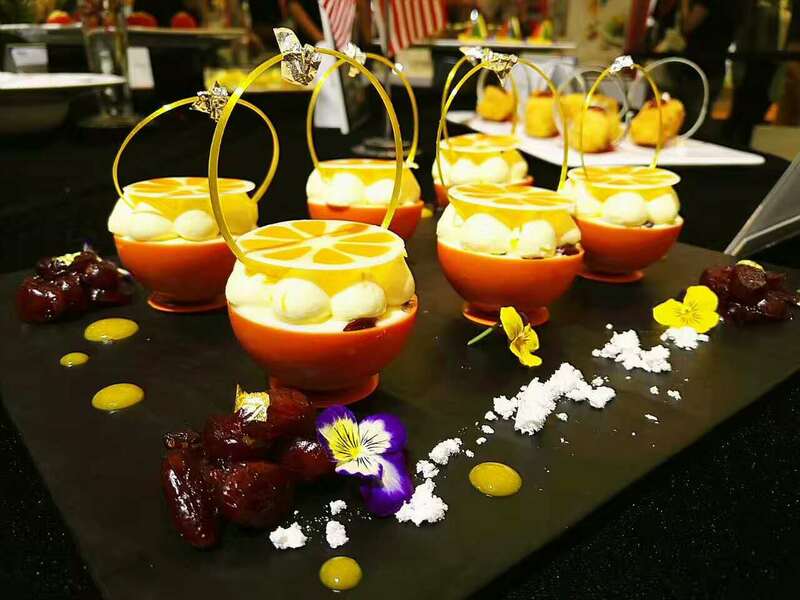 This year, CMC co-sponsored SAIL’s La Cuisine International Top Chefs Invitational Competition which was endorsed by World Associations of Chefs Societies. 8 teams from Spain, Korea, Malaysia, Taiwan Region, Beijing, Shanghai, Xiamen and Dalian, a total of 24 well-reputed participated in this event. 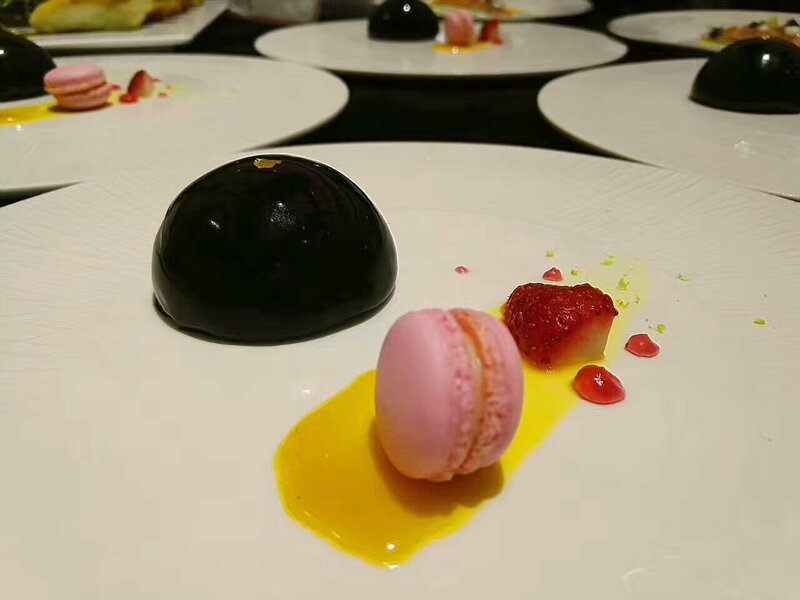 Each team was required to prepare seven courses including two different ones using dried cranberries, cranberry sauce or cranberry juice. 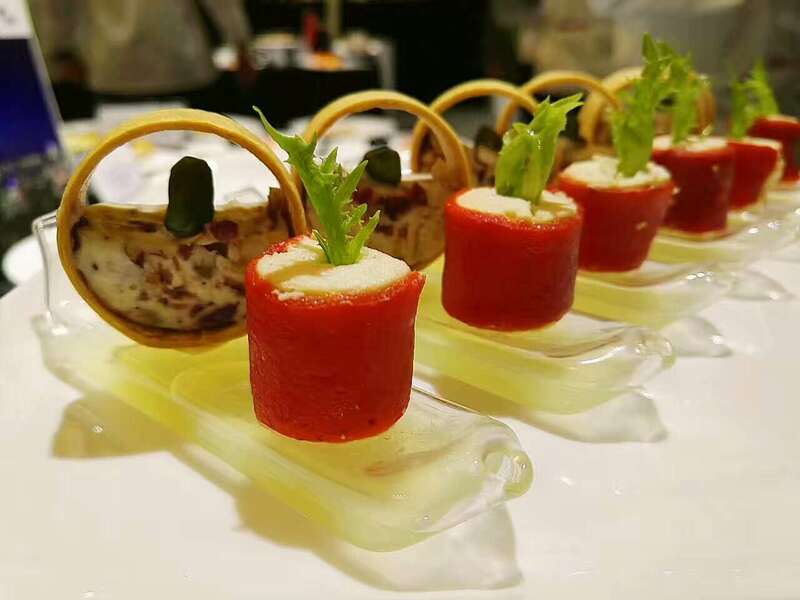 The Shanghai team won the prize of the best cranberry recipe innovation. 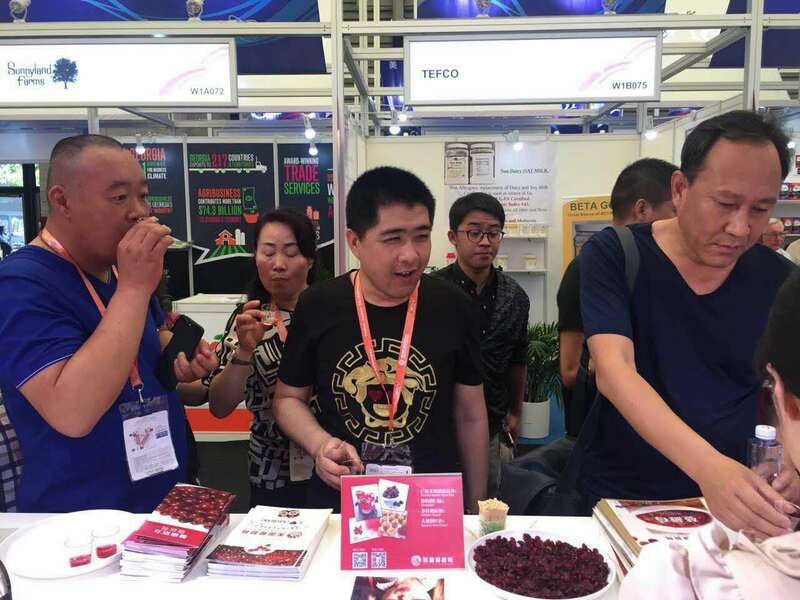 The 2017 edition of SIAL China covered 149,500 square meters of floor space and attracted a record 80,000 trade visitors and 3,20 exhibitors.